I have nothing against conventional tripods, but for today’s modern photographer/narcissist there needs to be a way to not only keep a camera steady, but also to give you shots from angles you never thought possible. One of my personal pet peevs is the group shot of 2 or more people where one person holds the camera at arms length and attempts to squeeze everyone into the frame. The result is usually comprised of missing limbs, parts of faces and exasperated expressions. I have been wanting to get a Gorillapod for some time now, and when I came across one on discount, I couldn’t leave without it. 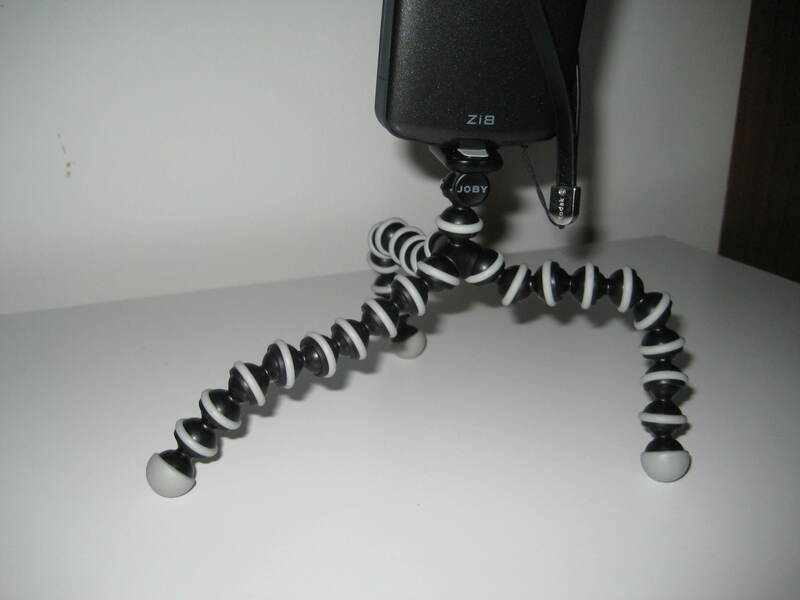 The Gorillapod has the basic design of a tripod, but is made up of posable spheres that have a ring of rubber around them that grips surfaces. 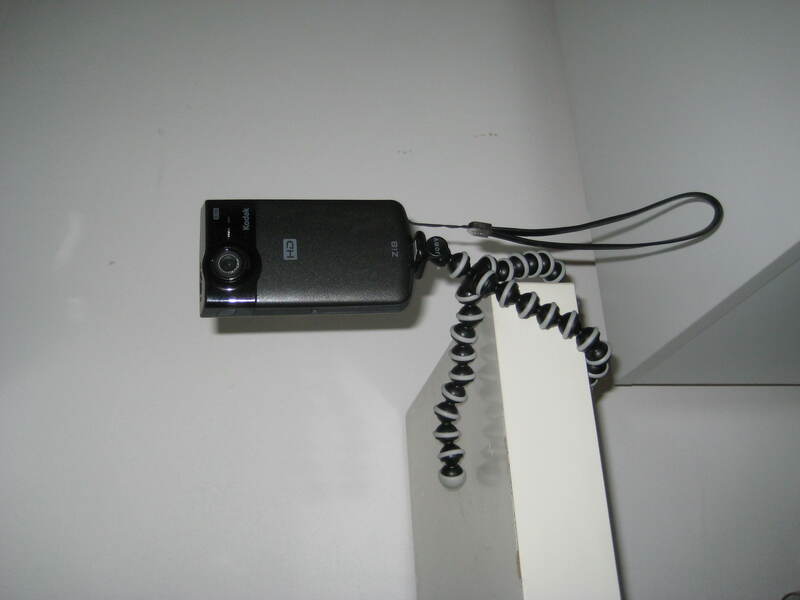 This allows one to stick a camera on rails, branches or what ever the heart desires. I enjoy the fact it functions as a regular small tripod as well as having all of this extra functionality that comes in handy for any level of photographer. My one little gripe might only be a defect with my Gorillapod but you are meant to be able to slide out the screw that goes into the bottom of the camera so that you don’t have to twist your camera on to the Gorillapod every time. However I am unable to get the little plastic slide and screw off it. I believe this is just a defect on my ‘pod, however it is a small issue that doesn’t really impact the usability of product overall. I would highly recommend the Gorillapod to any casual or professional photographer. It is a fun and simple product that is such an obvious piece of design you would kick yourself for not thinking of it yourself. Visit Joby for more information. This entry was posted in Technology and tagged Accessory, Gorillapod, Joby, Photography, Tripod by Jonathan Day. Bookmark the permalink.